Show your love for the St. Louis Cardinals with this Club T-shirt from '47! 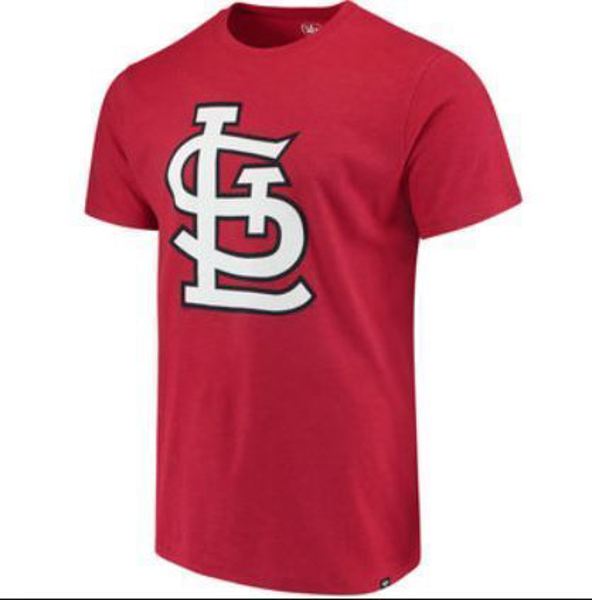 It features authentic St. Louis Cardinals graphics that'll let everyone know where your allegiances lie! Get this All Last Season tank top from Majestic for a full display of St. Louis Cardinals pride! It features awesome St. Louis Cardinals graphics. Show off your St. Louis Cardinals pride in this cozy Majestic Feel the Pressure T-shirt! The vibrant colors and graphics will help you stand out among your fellow St. Louis Cardinals fans.